The core of our success at 4 Buyers Real Estate is our clients. We do right by them, and they send people they know to us. For the fifth year of six, 4 Buyers Real Estate won the Angie’s List Super Service Award. 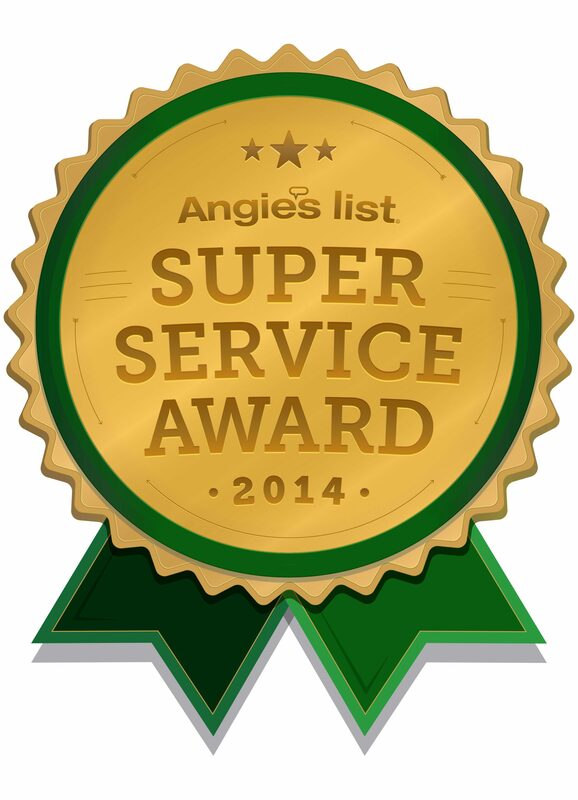 When I talked to the Angie’s List rep to accept this award, he asked how Angie’s list has brought me business. I had to say, it really hadn’t. Most of our business comes from our clients. They tell their friends, colleagues, and family about us. We do right by those people, and they tell their friends, colleagues, and family about us. As the quiet time of the real estate year settles in, I plan our Groundhog’s Day party and plan for spring. Thank you for being part of the 4 Buyers Real Estate orbit, whether you are a happy homeowner, real estate professional, or just a friend.